If you are looking to get rid of your wrinkles but aren’t ready for surgery, Juvederm Injectible Gel may be the answer you’ve been looking for. Juvederm is a smooth consistency gel made of hyaluronic acid, and when placed under the skin, instantly restores your skin’s volume and smooths away facial wrinkles and folds, such as “smile lines” or “parentheses” ( otherwise known as nasolabial folds — the creases that run from the bottom of your nose to the corners of your mouth). Juvederm is injected into the skin to create volume, resulting in a healthy and vital appearance. When injected into the lip it can restore a more natural and/or sensuous look. Fine lines in the forehead, “crow’s feet”, wrinkles between the eyes, on the cheeks and at the corners of the mouth, and deeper wrinkles on the cheeks and chin all respond well to Juvederm. Lip enhancement or a “pouting” lip can also be achieved using Juvederm. Lastly, this treatment also improves the vertical or “Smoker’s Lines” along the edges of the lips. In the past, addressing volume loss with Juvederm placement was limited by how much material the skin and soft tissue can support. When volume is lost due to aging, the skin also loses its ability to support volume in the form fat and soft tissue, so restoring more volume with Juvederm results in the weighing down of the skin and other soft tissue, causing a swollen, heavy, unnatural look. The Y Lift® adds fillers at deeper levels of the face, right on top of the bone, to give more structural support and volume, allowing for more placement of hyaluronic acid fillers like Juvederm, and a smoother, more natural contour to the face. 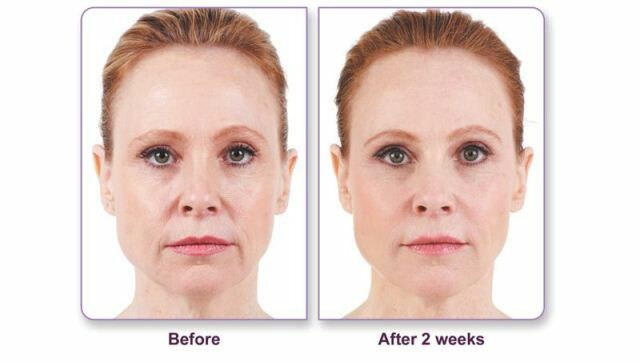 The Y Lift® has changed the way fillers like Juvederm are supported. Juvederm can now be placed deeper in between bone and muscle, which can support more weight and volume than soft tissue. This enables more Juvederm to be placed in areas of the face where skin is thinner, and also extends the life of the material from 6-9 months, to 1-3 years. Better support for Juvederm placement results not only in more volume, but a more natural look since the filler has more structural support, which lends to a smoother contour, and no sagginess from being held by skin and soft tissue alone. While doctors such as dermatologists can place filler like Juvederm beneath the skin, the placement of filler in deeper areas such as bone and muscle layers are areas that require more expertise and specialized training. Facial cosmetic and reconstructive surgeons are trained at the structural areas of the face like the skull and muscles of the face from their work in facelifts and facial reconstruction – they regularly perform procedures in these deeper layers. Dermatologists by definition and scope of training are knowledgeable about the skin, not the skeletal structure. In addition, knowledge of the Y Lift® where Dr. Prasad trained in extensively is done after licensing agreement with Y Lift® inventor Dr. Yan Trokel. 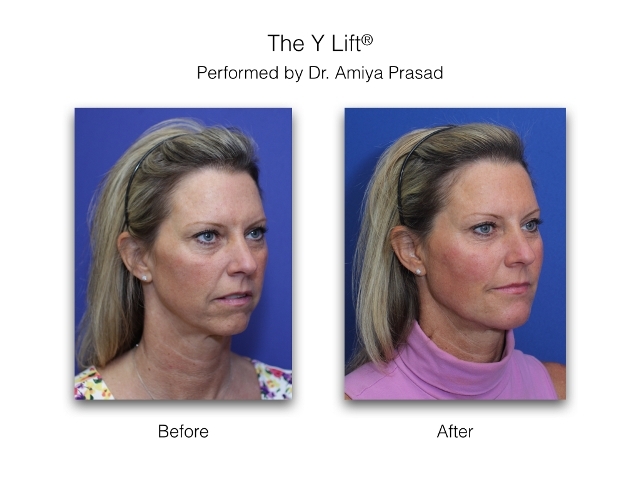 Dr. Prasad was Dr. Trokel’s first licensed practitioner of the Y Lift®, making Dr. Prasad the longest tenured Y Lift® practitioner aside from its inventor. 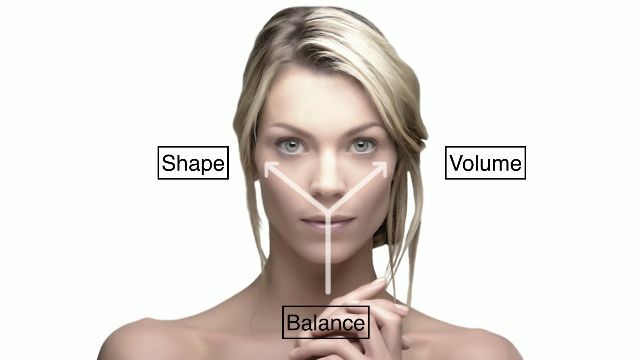 Whether is Juvederm is needed for volume correction near the surface of the skin, or in deeper layers for structural volume in the Y Lift®, it is important to note that material itself doesn’t mean much, but the doctor’s skill and artistry using it. Contact the “artist with a syringe” Dr. Amiya Prasad in our Manhattan office at (212) 265-8877, or Garden City, Long Island at (516) 742-4636 for a consultation for a consultation, or fill out the contact form below.